Every great journey begins with taking the right steps. Getting a home loan may feel like an epic journey at times. 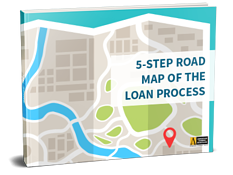 We have created this simple roadmap to help you navigate the loan process. Get the knowledge you need to make smarter decisions during the home buying process.